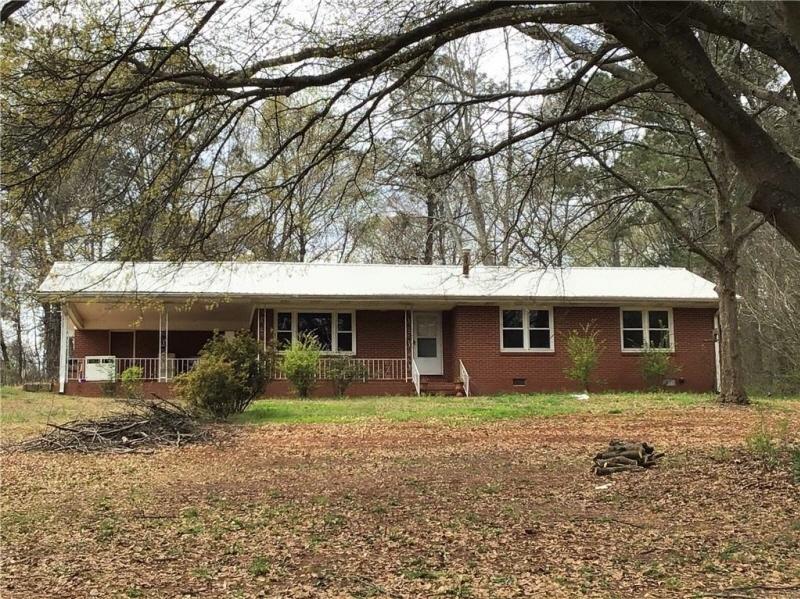 Just what you've been waiting for...4-sided brick ranch on nearly 1 acre and not in a subdivision. Hard to find features include beautiful hardwood floors, solid pine walls and wrought iron banisters on the porch! Windows throughout have been updated. Great schools, very convenient to shopping, new Paulding hospital, Physicians, & local government offices. It's time to say "YES"